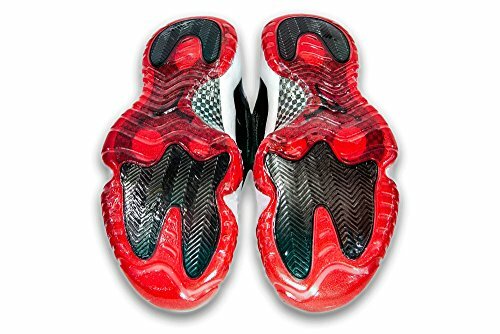 Add some invisible protection to your Jordans with our new 3M crystal clear sole protector. 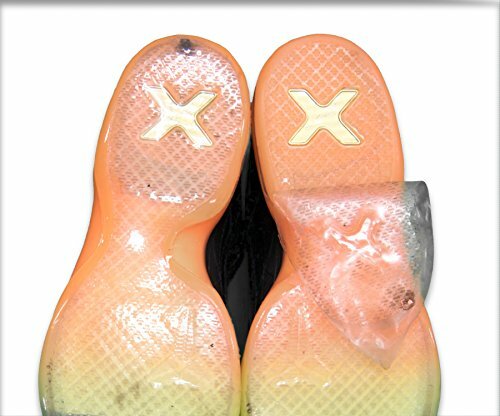 These protectors will keep your sneakers looking like the day you bought them. Just trace the shape of your shoes sole on to the back of the cover, cut out the exact shape of your shoes sole and apply to your clean sole. Thats it. SHOES NOT INCLUDED…We don’t sell shoes; we sell products to make your shoes look better. What other product do you spend hundred or thousands of dollars on, and then literally WALK on them?! How many pairs of shoes do you own that you love, but don’t wear them because you don’t want to ruin them? 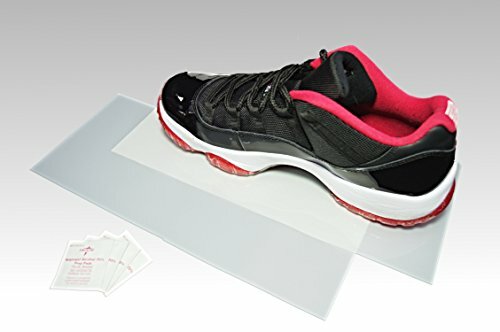 Shoes are an investment, and you should protect your investment so you can keep them looking new for as long as possible.The cover is a 3M Pro clear material designed to keep the sole of your shoe looking brand new by protecting your shoe sole from damage with a premium super thin layer of clear vinyl. 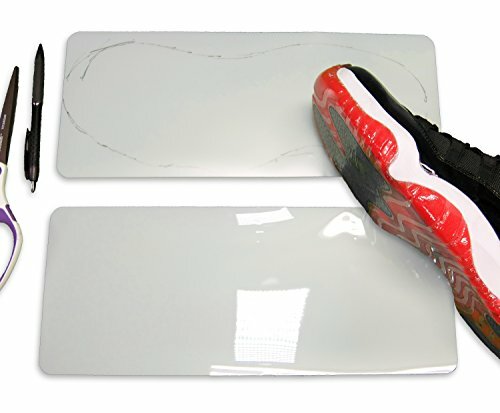 The self adhesive strip is designed to fit almost any pair of Jordans and can be cut to fit. Includes 2 strips that each measure 14″ x 5.5″. This 3M material is removable and will not leave any left over residue. it will typically last about 20 wears before needing to be replaced. NOTE: the material is smooth and will not add any non slip benefit. Please see our other products that can be used along with this product to help with grip.